Posters are one of the most common ways used for the purpose of promotion. More attractive the poster, more attention it gathers. One of the ways to make a poster more attractive is by using specially designed poster fonts. 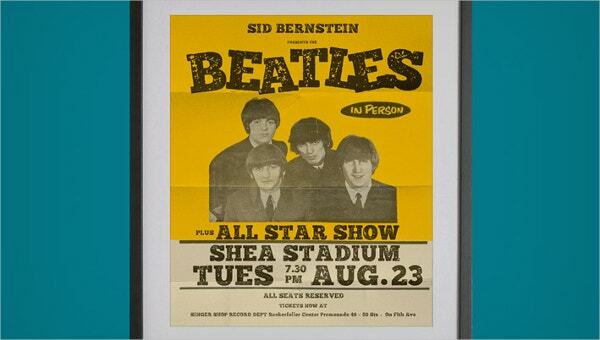 Various kinds of poster fonts like vintage fonts, are available which can give your poster a completely different look and are sure to attract the attention of anyone who even sees a glimpse of it. 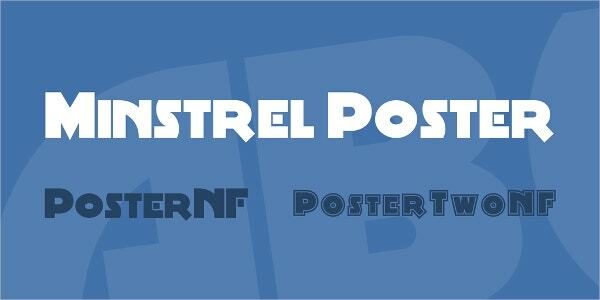 From a number of poster fonts available on the internet, we have selected the best ones for you. Check out the links given below the description of these fonts to find the one that best suits your poster. You can also see Free Fonts. 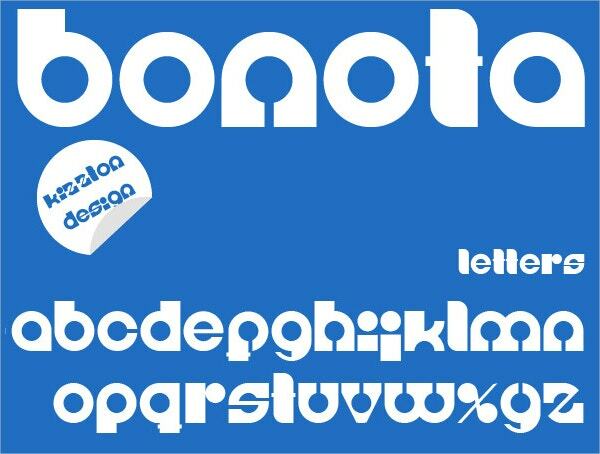 Bonota is a very creatively designed poster font which is sure to make your poster look very alluring. This font has a very exotic look to it and can be used to symbolize that. It can be used on posters as well as flyers, logos, brochures or any other kind of print material best suited for promotion. The download file contains a True Type Font file. This is a very attractive poster font which has a vintage look to it. It’s sure to improve the look of your poster. It gives a feeling of the text being hand written and is sure to attract a lot of people. You can also type text and see what it would appear like in this font to get an idea of how the text would appear on your poster. 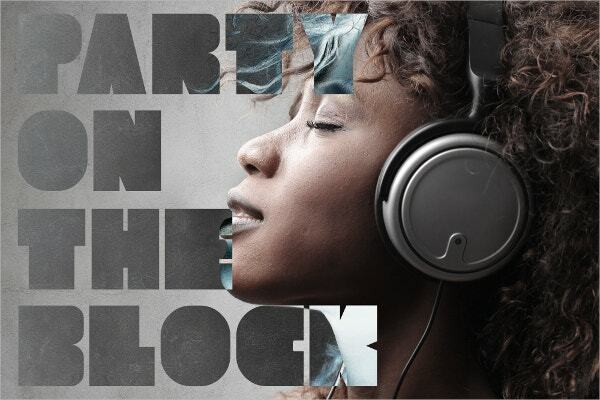 Aliva is one of the most well-designed poster fonts. It has a very royal look to it which is sure to benefit your poster. This font will be a good purchase for a designer and would look good as headlines, logos, labels and other kinds of printed materials. This font is available for download in Open Type Font and True Type Font format. Bonus poster vector is also available with the font. 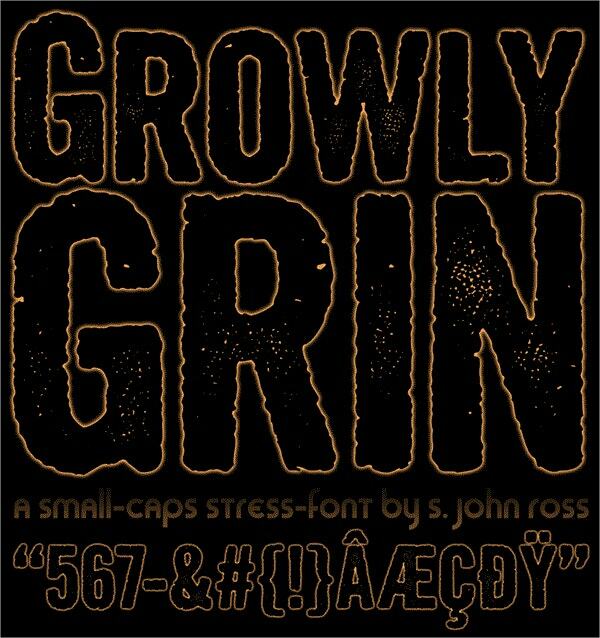 This is one of the most well-designed poster fonts made especially for uppercase letters. It is also available for numbers and special characters. It will be very beneficial for posters whose purpose is to distribute some kind of information among the people. You also have a heart symbol in this font. It is available for download in Open Type Font format. It is a very alluring poster font which has been inspired by 20th-century Plakatstijl posters and has a very old school look associated with it. It can be very useful as travel or event posters especially in tourist attractions. You also get several European letters and accents with the full character set. It is available for download in cross-platform True Type Font format. 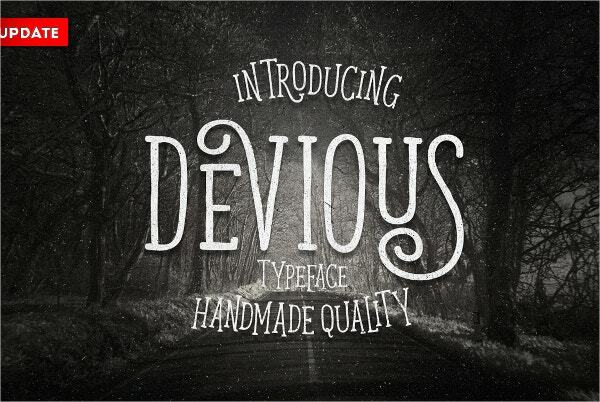 Devious Typeface is a very artistic poster font which will surely generate a huge amount of attention towards your poster. This font also has alternative characters which are accessible using OpenType-savvy programs of the likes of Adobe Illustrator and Adobe InDesign. 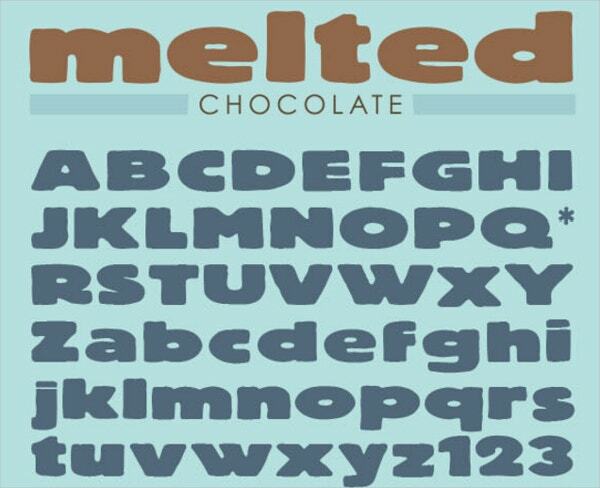 This font is also suitable for greeting cards, labels, t-shirt designs as well as other printable material. 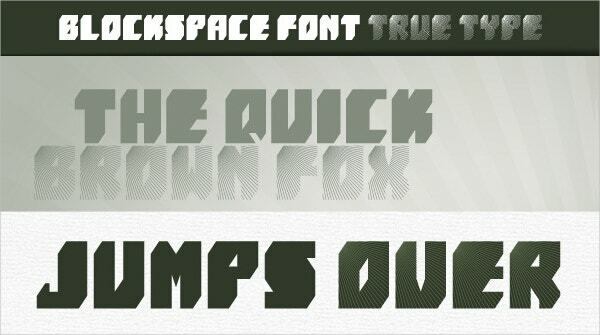 The download file includes a volume 2 of the font as well, and both of them are available in OTF and TTF format. 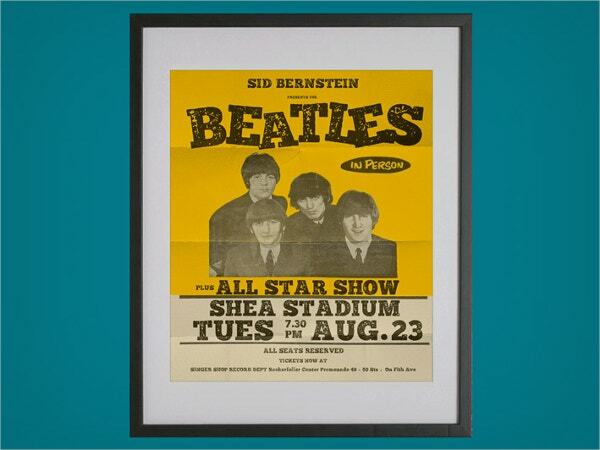 This beautifully designed poster font will definitely be a good buy for your poster. 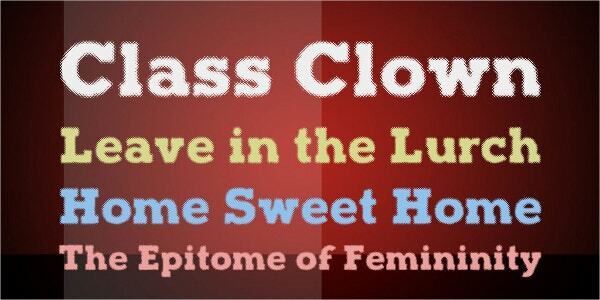 This font has a modernist and romantic feeling associated with it. Greek alphabets, as well as support for multiple European languages are available in this font. This font is available in regular as well as italic type. Both the types are available in Open Type Font as well as True Type Font format. 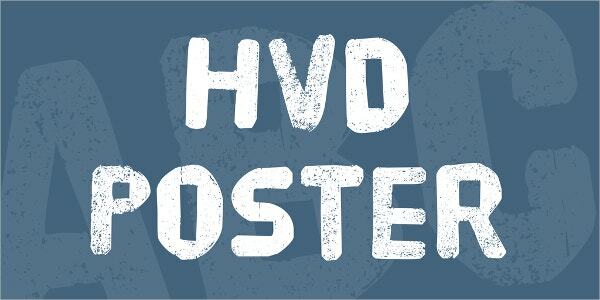 Distractor is a very attractive poster font which is a combination of wood type and letterpress font. 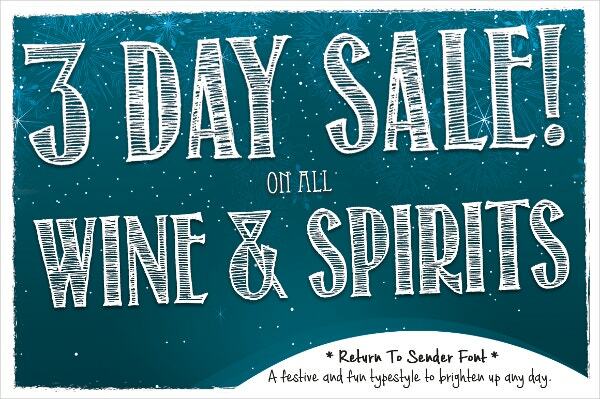 This font type is sure to grab people’s attention instantly. Along with uppercase, lowercase and numbers, it also includes around 280 glyphs which include many Western and Central European characters. It is available in TTF and OTF format. You can also see Retro Fonts. 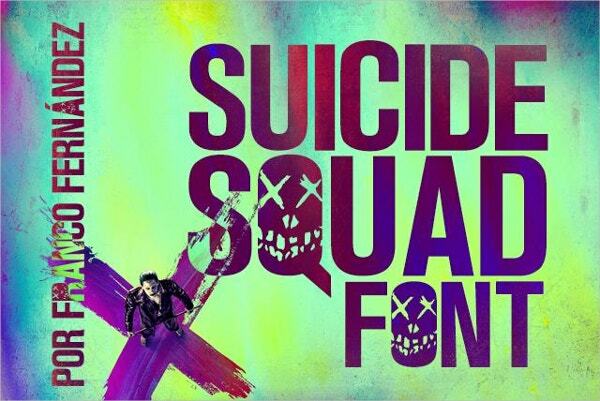 This poster font is taken from the movie poster of the popular DC comic film “Suicide Squad”. Given the huge popularity of the characters as well as the great response the movie received, this font will surely grab people’s attention. It is very attractive and can be used in posters for parties and other social events. 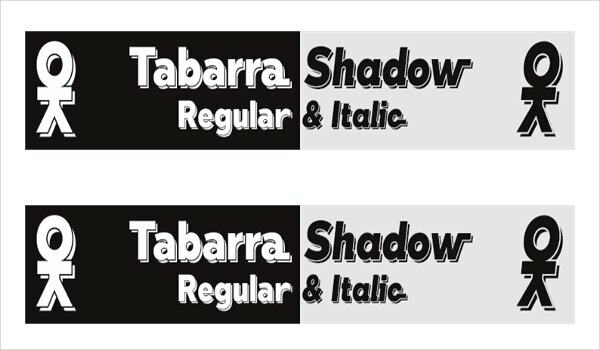 This font is available for free download. It is available in True Type Font format. This uniquely designed fat typeface poster font will definitely make your poster look more attractive. It includes multilingual uppercase letters and numbers and punctuations. It comes in two styles, regular and corroded. It will be very useful for clubs, events, unconventional branding projects and ‘80s styled graphics. You can see how your text will appear using this font before making the purchase. As the name suggest, this poster font has a look of blocks arranged to create the letters and numbers. It looks very attractive and is very useful for technical posters as well as educational ones. It comes in 2 different designs, solid as striped and both look very attractive. It comes in True Type Font format. 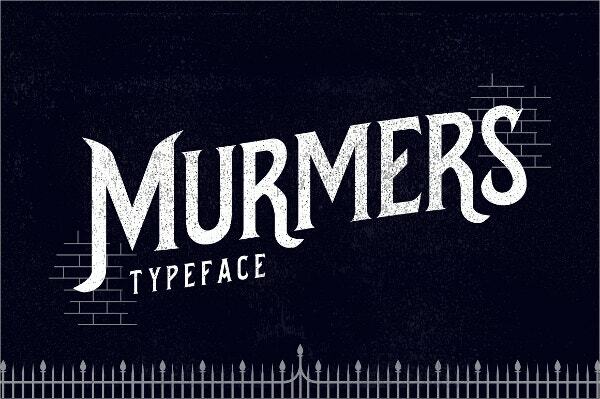 Murmers is a type of serif typeface poster font inspired by old crime film posters. It will be highly useful for posters regarding cultural events or social events as it has a very lively look. You can also use it for t-shirts, labels, badges, etc. It is available in Open Type Font format. A bonus file in vector format is also available. 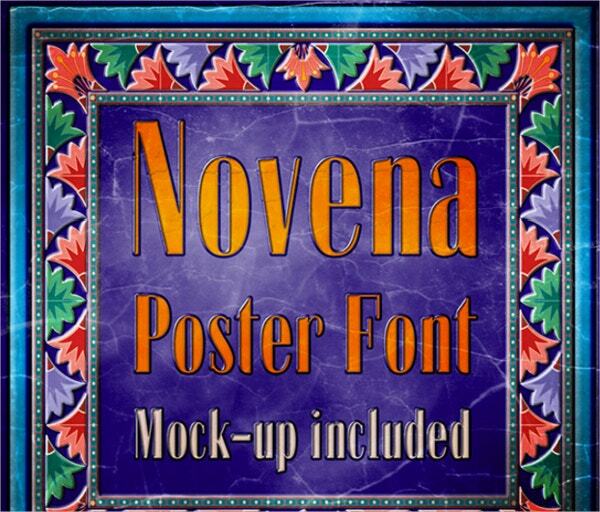 It is an extremely artistic poster font which can be used on a wide variety of posters and will definitely attract the attention of many people. Its grunge look makes it very attractive. It is available for download in True Type Font format. This font is available for download free of cost and can be commercially used. This very attractive poster font will surely make your poster look extremely attractive. It is useful for multiple types of posters from creative workshops to shops and studios. It comes in two types, regular and italic. You can see a preview of your text before downloading the font. This font is free to download for personal use. All these poster fonts are very alluring and are sure to make the poster more attractive and benefit the cause of the poster. These retro fonts will surely be a good choice for any kind of poster. Choose the one you find the best looking and also the best fit for your poster and see the wonders it does to your project. You can also see Cool Fonts.